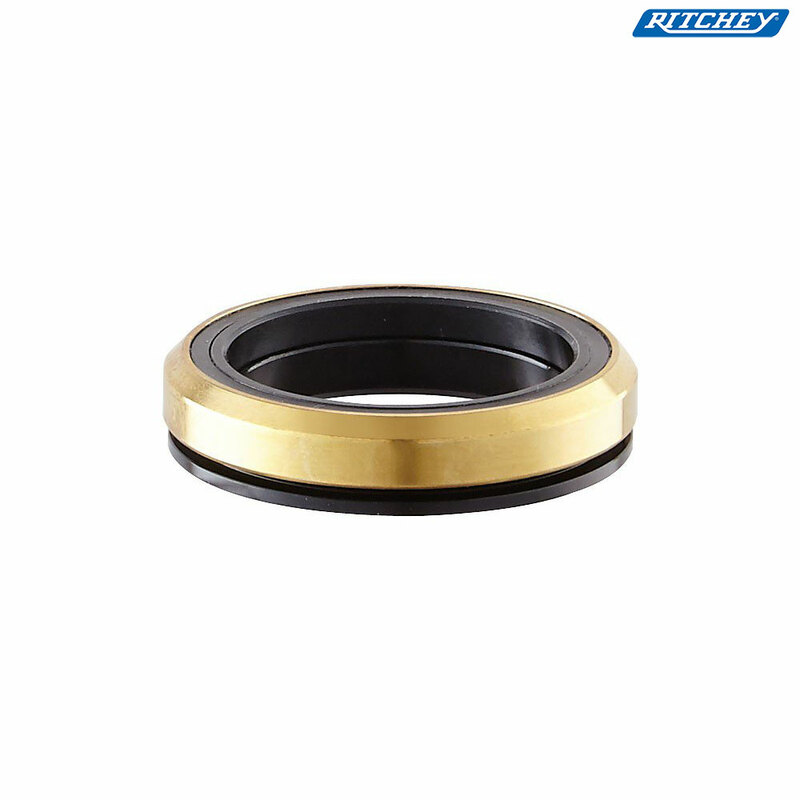 Ritchey integrated headset lower, cartridge bearing + crown race. - Steerer Diameter: 1 1/4"
Does the Richey drop in lower headset bearings come with a crown race? Yes this comes with a crown race.